Heating season is coming up and we’ve fortified our catalog with Napoleon’s line of 80% gas furnaces! They join Napoleon’s premium 9500, 9600, and Ultimate 9700 Series furnaces as stock models at all Able branches. 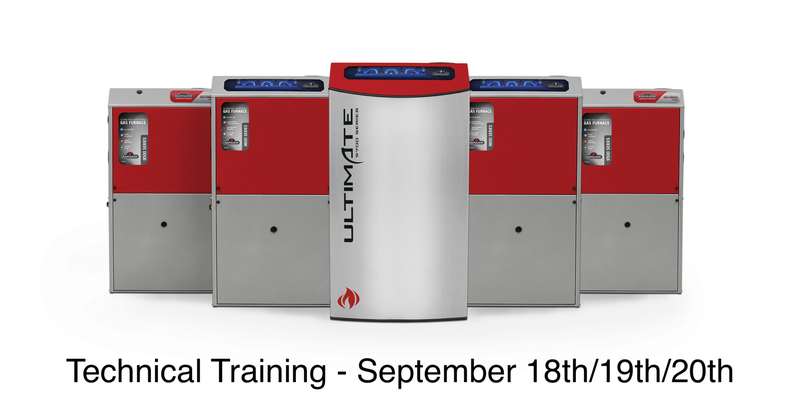 To make sure that all of our contractors are ready for the winter, we’ve scheduled Brian Walker, Napoleon’s technical trainer, for three September training classes. Dinner will be served at all training sessions!